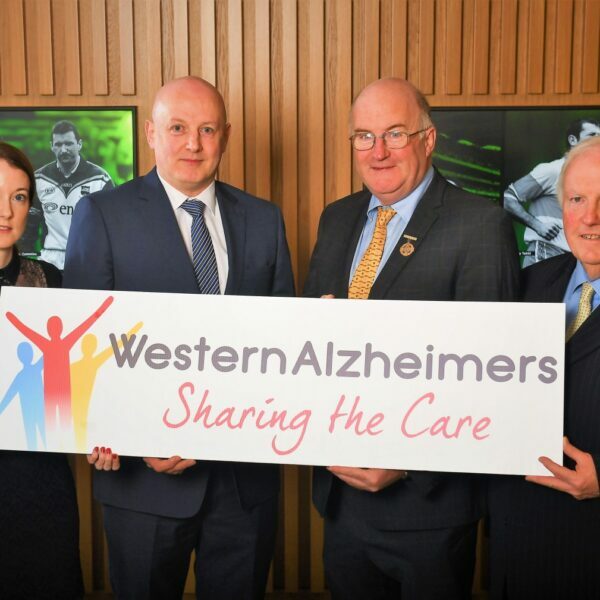 Western Alzheimer’s offers a comprehensive range of supports to carers. 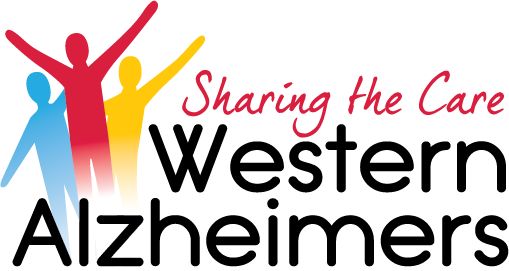 Western Alzheimers is often the first port of call for those coming to terms with a diagnosis of Alzheimer’s disease or dementia. Our staff is on hand to listen and chat and can help with sourcing a whole range of information on the condition itself and services available locally in your area. Please ask for our Carer’s Information Pack, available from any of our offices. Our trained personnel assist carers in their own homes giving them regular “Time-out” for themselves. Contact any of our offices to arrange a consultation or home visit. Needs of both Client and Primary Carer are assessed and a bespoke care programme is developed. Our In Home Support Service is available throughout the communities of Mayo, Galway and Roscommon giving practical Help to Carers. Our Day Care service includes lunch and activities tailored to clients’ interests and abilities. Experienced care assistants attend to individual needs in a relaxed and friendly atmosphere. Our support meetings help carers to share a better understanding of the effect of Alzheimer’s disease on the person themselves and on those caring for them. Meetings give carers the opportunity to share first hand their own experiences and occasionally include talks on a range of topics specifically of interest to those caring for a person with Alzheimer’s or dementia. Details on upcoming Carer Support Group Meetings are listed in our News and Events section. Respite care provides a break from the responsibilities and demands of caring for someone with dementia. It enables families and carers to have a rest, go out, attend to business or go on a holiday. Many people find that a regular break means that they can recharge and avoid burn out. It also gives a person with dementia an opportunity to socialise and meet other people. 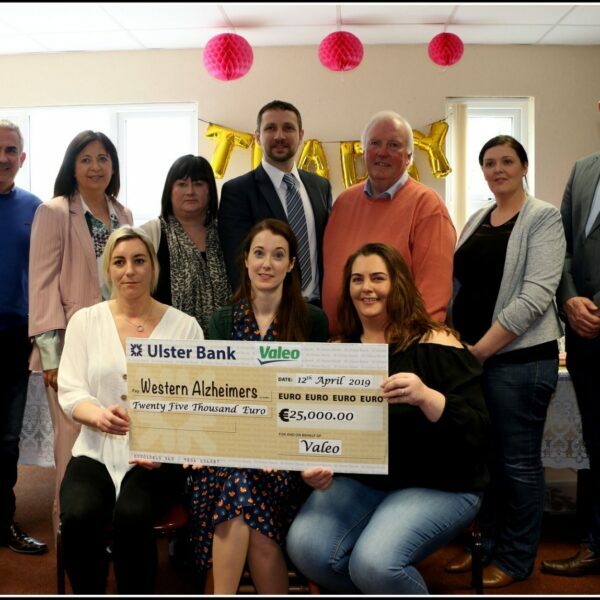 Western Alzheimer’s offers weekly respite breaks at our two residential homes: Marian House in Ballindine and Maryfield in Athenry. Nursing and care staff provide supervision around the clock. Short Stay Respite is very popular; places are often booked well in advance and availability can vary. For further information on availability and fees please contact us at the location most convenient to you. Warm and welcoming, Maryfield Nursing Home in Athenry offers both long stay residential care and sort term respite to approximately 20 guests. At the heart of Maryfield Nursing Home is the desire to enhance the quality of life of our residents to the fullest extent possible. All aspects of health and social care are embraced within an environment designed and equipped to provide a first class standard of care.